As you're well aware, consistent and effective branding is one of the keys to success in the business world. 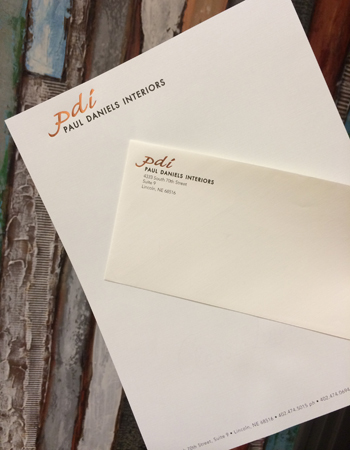 Your letterhead lets clients know you’re here to stay, and makes a statement about what your company does best. 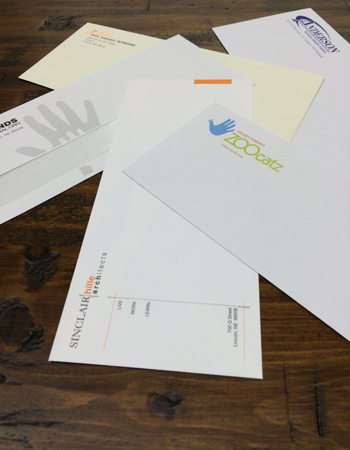 With that in mind, take a moment to consider what your letterhead says about you. Could it use a major marketing makeover? 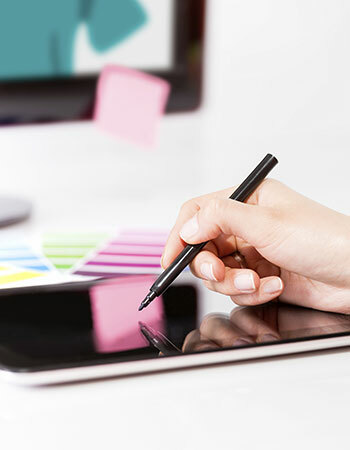 If you’re in the business of doing business, it’s time to take into account the impact of quality letterhead and collateral marketing materials. 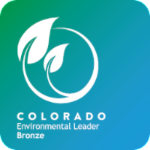 At C&D Printing, we offer custom letterhead printing services for any occasion, along with full-service design assistance from our creative marketing team. For over 30 years, C&D Printing has provided custom marketing and printing solutions to companies around the world, with business services like corporate branding packages, personal and professional archival services and all-inclusive packing and distribution of materials. 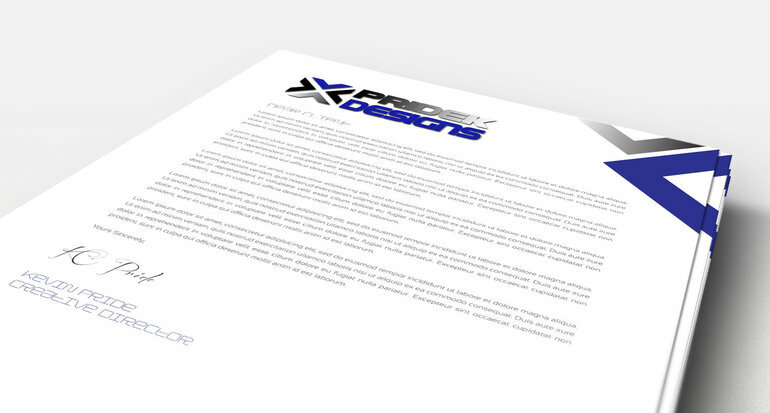 We know what it takes to provide effective custom letterhead printing services, whether you need small or large print runs, graphic design or reliable distribution.